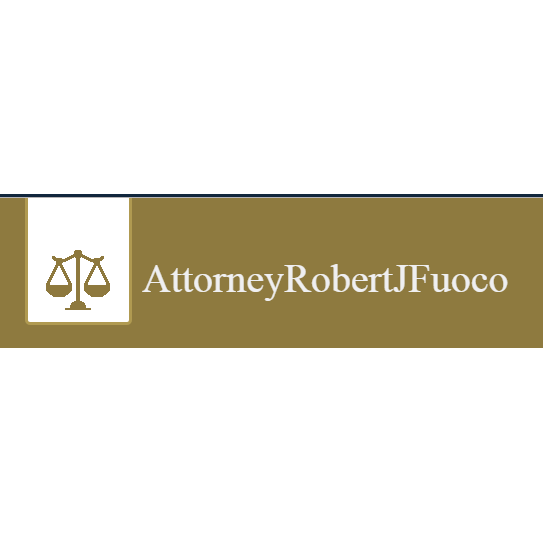 At the Law Office Of Robert J. Fuoco, our goal is to provide our clients with superior results-oriented legal representation in a prompt and cost-efficient manner. 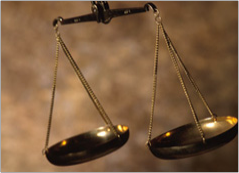 We are also committed to the zealous and aggressive representation of our clients within the bounds of ethics, as well as the obligation to hold our clients' trust and confidences above all else.With today's computerized and on-line legal research services and legal support technology, as a small boutique firm focusing on a few select areas of the law, we can provide the same sophisticated and high quality legal services to our clients in our chosen areas of practice as many large law firms, often with significantly lower costs. We promise courtesy, respect, personal attention and prompt responsiveness to our clients. Your legal matter will always be treated as importantly by us as it is to you.For more information, please feel free to give us a call. 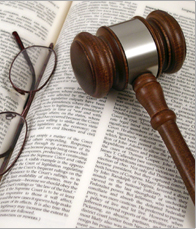 We look forward to meeting your legal needs!